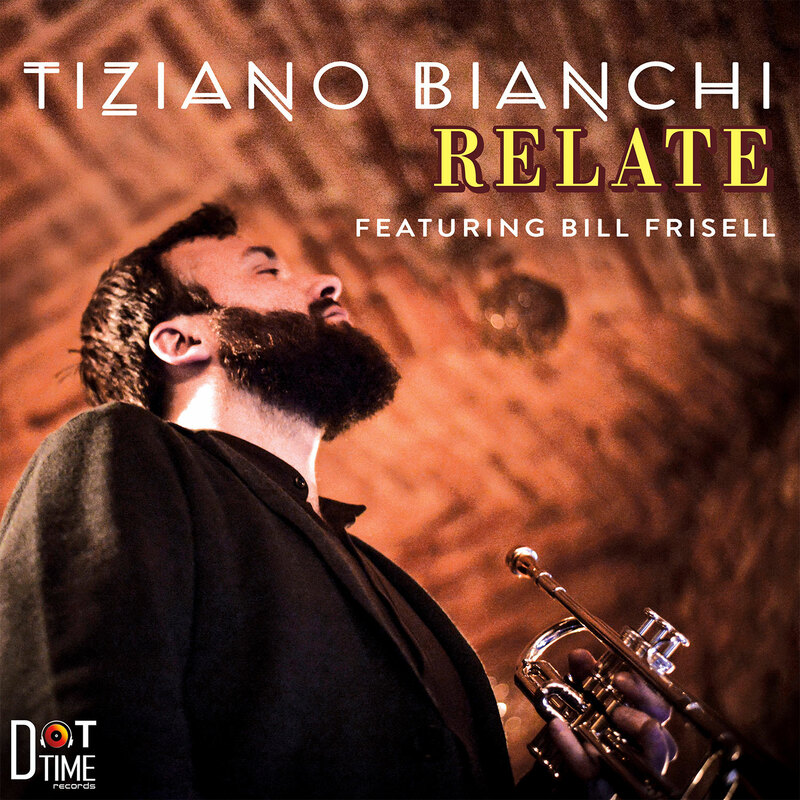 ‘Relate’ is the second album of the Italian trumpet player Tiziano Bianchi. 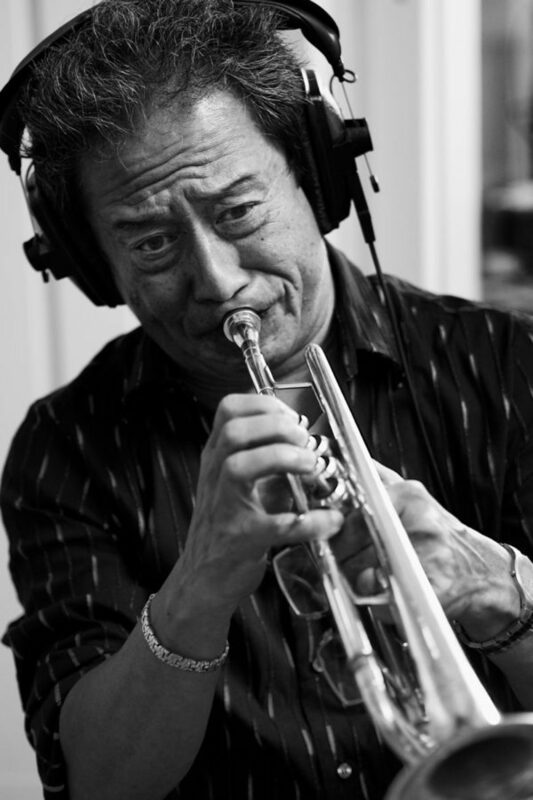 The album was produced by the Japanese/American trumpet legend Tiger Okoshi and features the Grammy Award winner Bill Frisell on guitar. 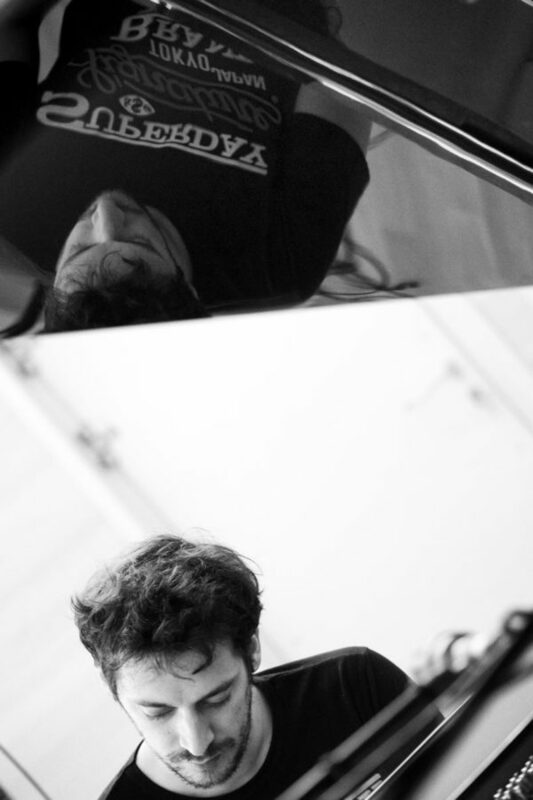 Recorded between Italy and USA, ‘Relate’ presents seven original compositions by Tiziano Bianchi and one arrangement of the Lali Puna’s song ‘Nin-com-pop’. The band has two cellos instead of the upright bass. 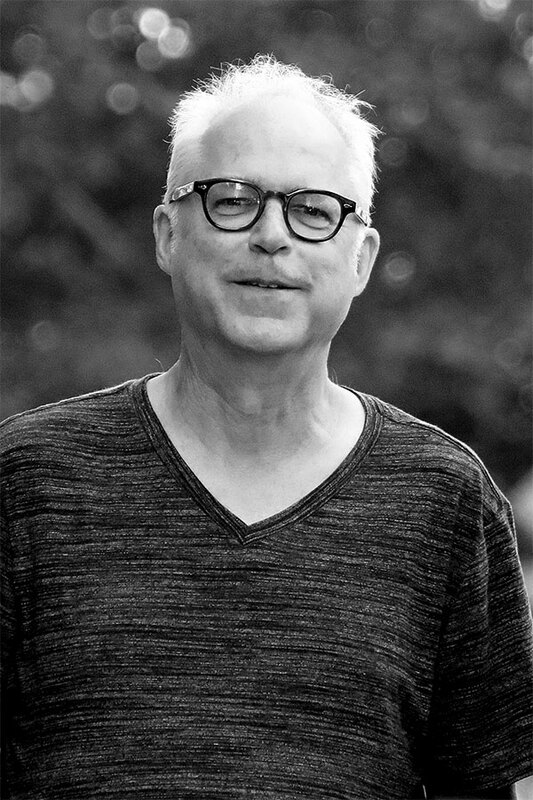 The use of electronic elements, like synths and electronic drums, make the sound contemporary and more powerful of a regular jazz combo. The lyrics of the title track explain the positive message behind the album. “Il testo della title-track esprime il messaggio alla base del disco. ARTISTIC PRODUCTION BY TIGER OKOSHI. 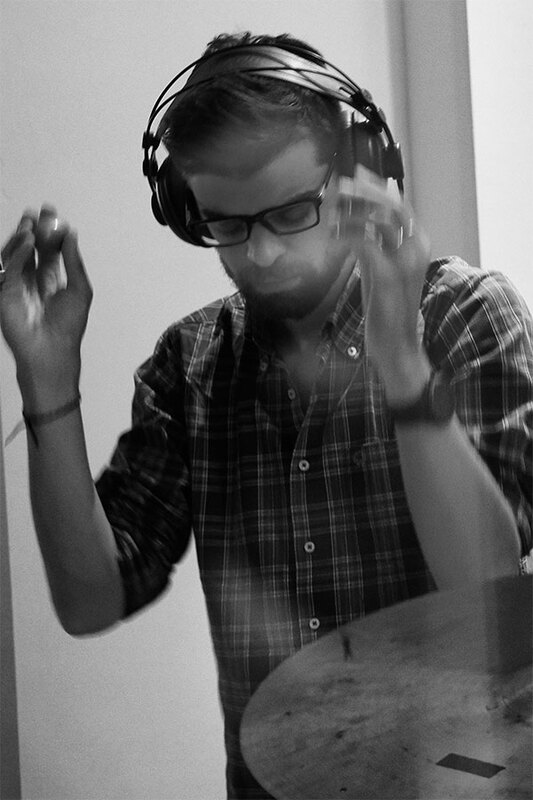 Track #3 written by Tiziano Bianchi and Claudio Vignali. 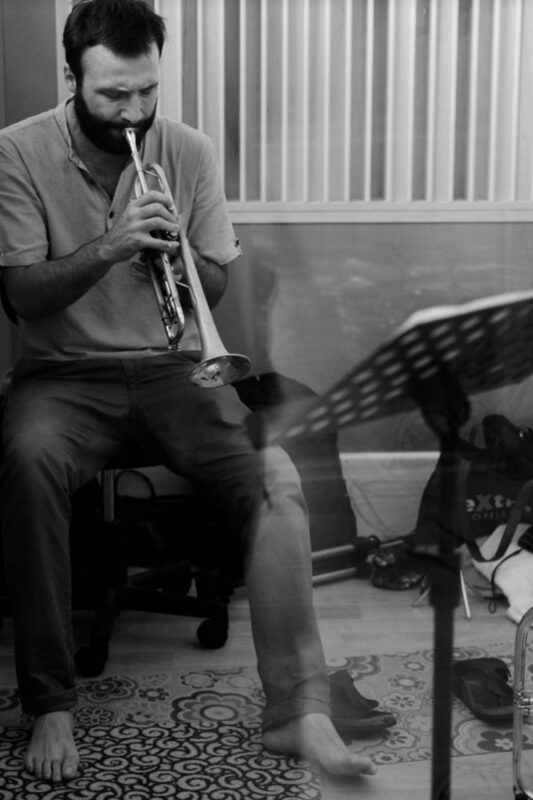 Track #7 written by Lali Puna and arranged by Tiziano Bianchi. 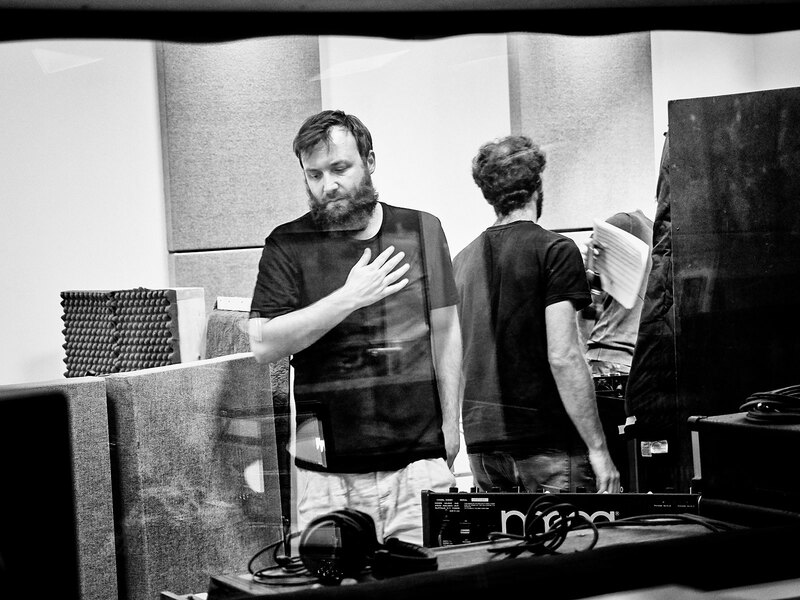 Lyrics on track #6 written by Tiziano Bianchi. 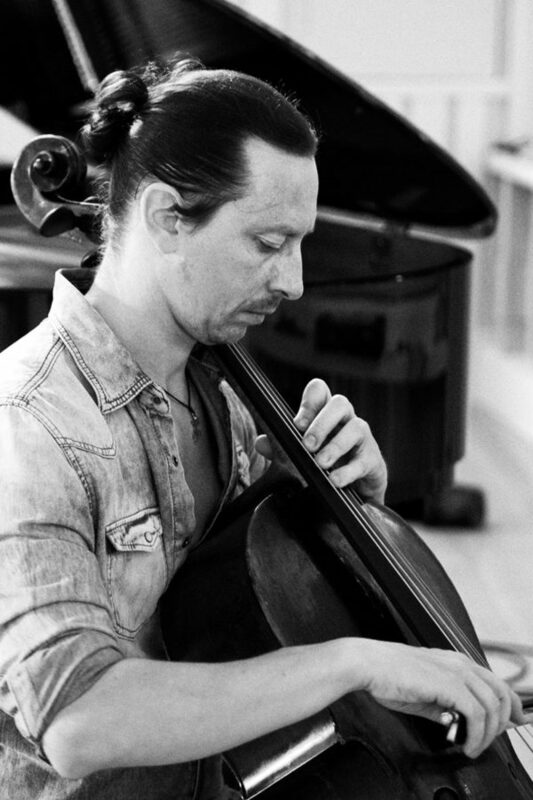 Recorded by Andrea Rovacchi at ‘Sound temple studio’ in Parma, Daniele Bagnoli at ‘Bagnoli Bros Recording Studio’ in Castelnovo ne’ Monti (RE) and Michael Coleman at ‘Figure 8’ in New York City (USA) between September 10th and September 26th 2018. 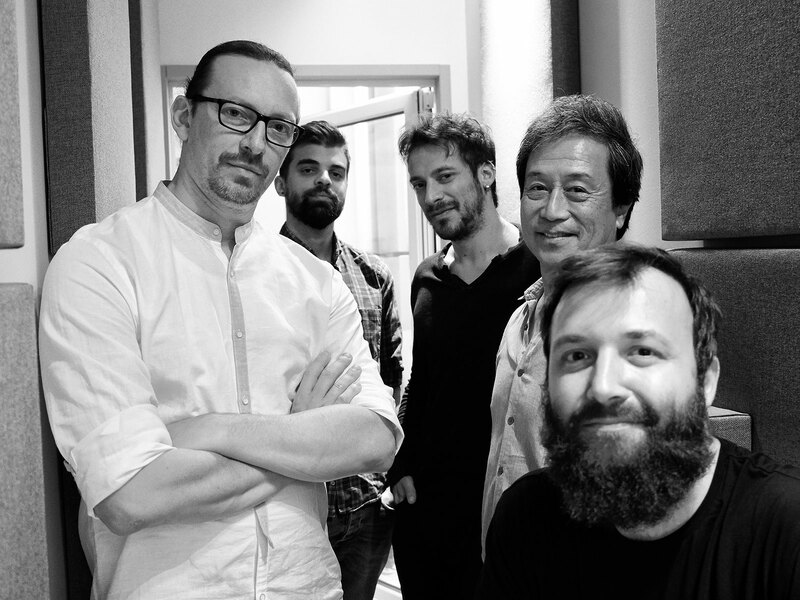 Mixed by Daniele Bagnoli, Tiziano Bianchi and Tiger Okoshi at ‘Bagnoli Bros Recording Studio’ in Castelnovo ne Monti (RE).